--Deadpool--. . HD Wallpaper and background images in the Deadpool (2016) club tagged: photo comics deadpool wade wilson marvel comics mutant merc with a mouth ryan reynolds deadpool 2016 katana. 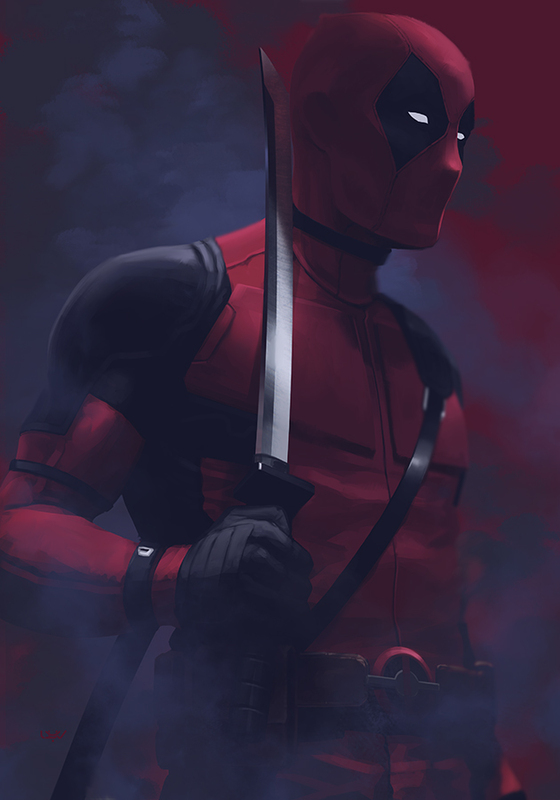 This Deadpool (2016) fan art might contain скафандр, костюм для дайвинга, плавание для дайвинга, and гидрокостюм дайвинг платье. Tell Me, Do Ты Bleed?